Colorful Bengali Pohela Boishakh Background. 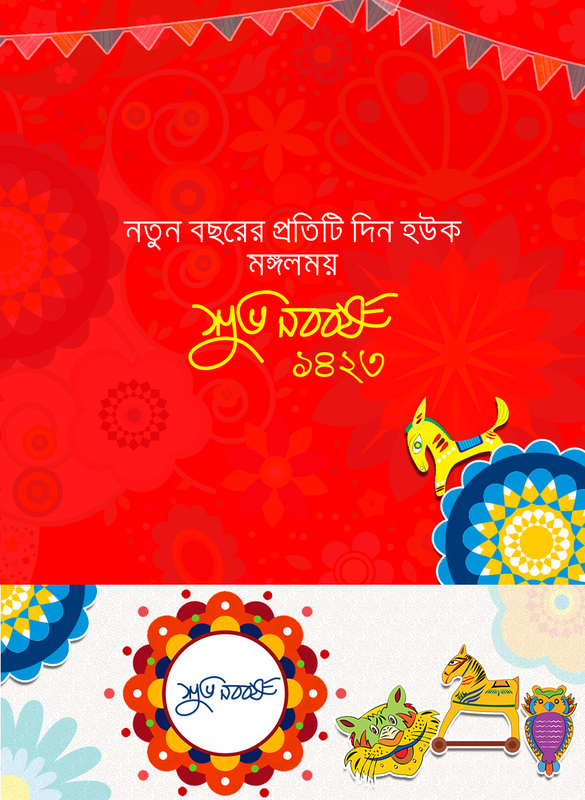 Colorful background of the Bengali pohela boishakh holiday in psd and vector files format. Includes: PSD Background, PSD Facebook Cover and Vector icons set.